Teaching your children a foreign language can be a challenge, particularly when your child chooses a language that you have never studied. There are so many ways that homeschool parents can tackle this challenge, even if you are on a tight budget. 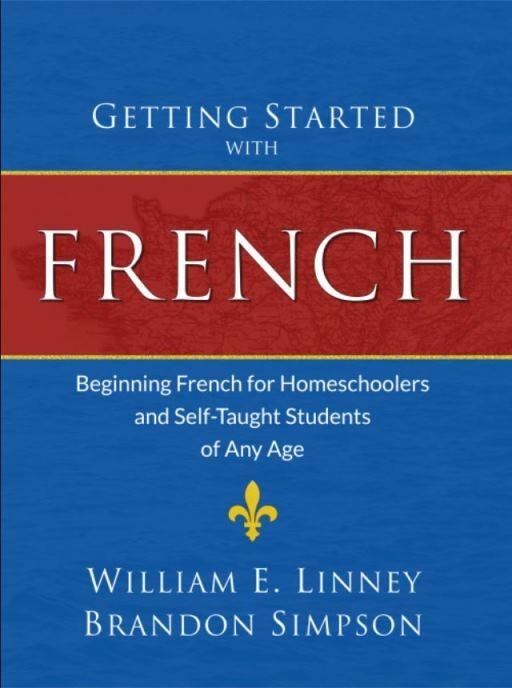 Armfield Academic Press had homeschoolers in mind when they created Getting Started with French (and the rest of their foreign language resources). This program was created specifically to meet the unique needs of homeschooled and self-taught students in a single, affordable resource. We were given a copy of Getting Started with French to try out with my high schooler (16), for the purpose of this review. She used it 4-5 times per week, 10-20 minutes a day, for six weeks. The book is 281 pages and contains a total of 172 lessons. It is designed to be self-paced, self-contained and inexpensive, enabling a student to make progress with or without a French teacher. 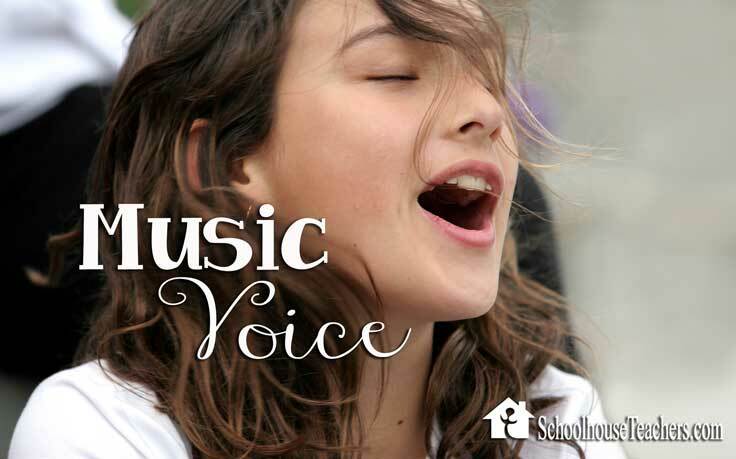 Practice exercises are provided through out the program to help a student achieve mastery. Lessons start off with simple words and concepts and very gradually increase in difficulty as a student’s skills expand, minimizing the feeling of being overwhelmed or intimidated by the challenges presented. Take a look at the photos below to see how the lessons are laid out and increase in difficulty. The How to Use This Book section explains in detail the ideal way to schedule and manage the program, and discusses the purpose and need for each of the components of the book. The book includes general advice, a pronunciation guide, a glossary of words to help with translation, and an answer key. It is also recommended that students visit the website to download the free pronunciation MP3’s to assist with their studies. What I liked most about this program is that it can be used for just about any age student. The lessons can easily become a part of a busy day because they are bite-sized. 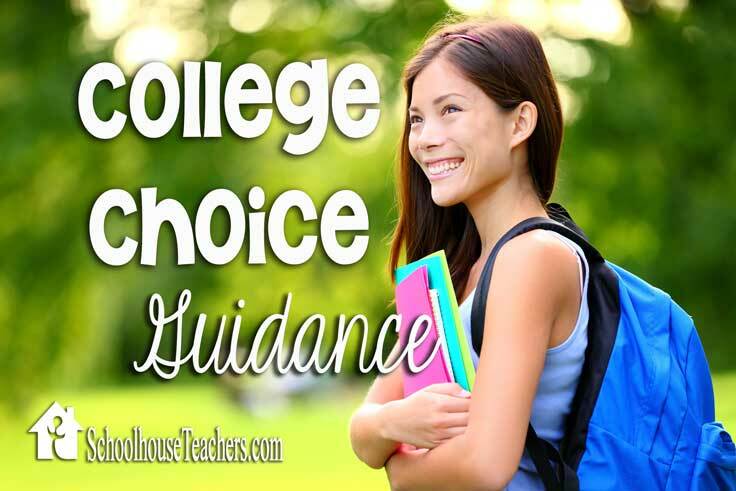 It worked well for my teen, who is very busy and is carrying a heavy workload this year. Consistency is essential when learning a new language, and this program is designed carefully to enable a student to move forward step-by-step everyday. In addition to Getting Started with French, Armfield Academic Press publishes other titles that include: Getting Started with Latin, Getting Started with Spanish and (soon to be released) Getting Started with Russian. 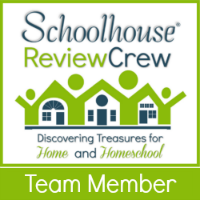 Click here to read more reviews from Schoolhouse Review Crew.